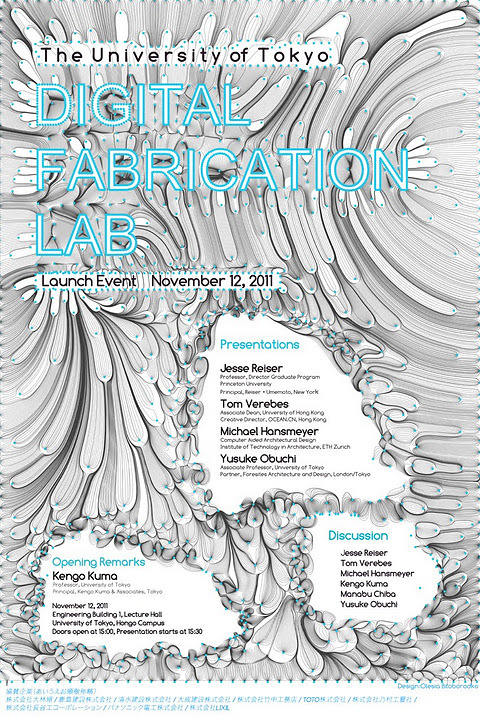 The event will start at 3:30 pm, Saturday on November 12, 2011. 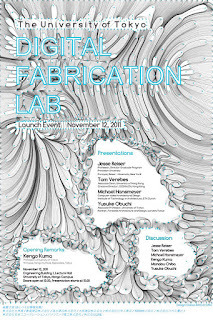 Poster was designed by Olesia Biloborodko, G30 2nd year student. 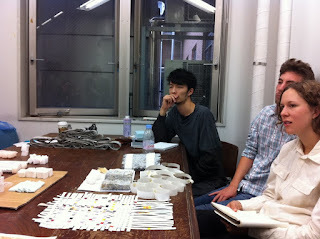 Kunio Kudo Studio from Columbia University held a midterm review with us today. Kudo Studio is developing a design proposal for Kisennuma, one of major cities devastated by the 3/11 Tsunami. 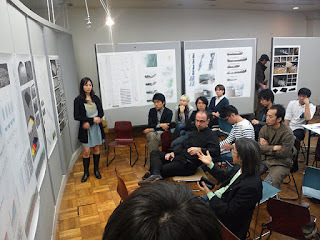 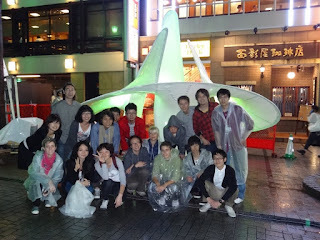 The theme of their project is Memory and Monument for 3/11. 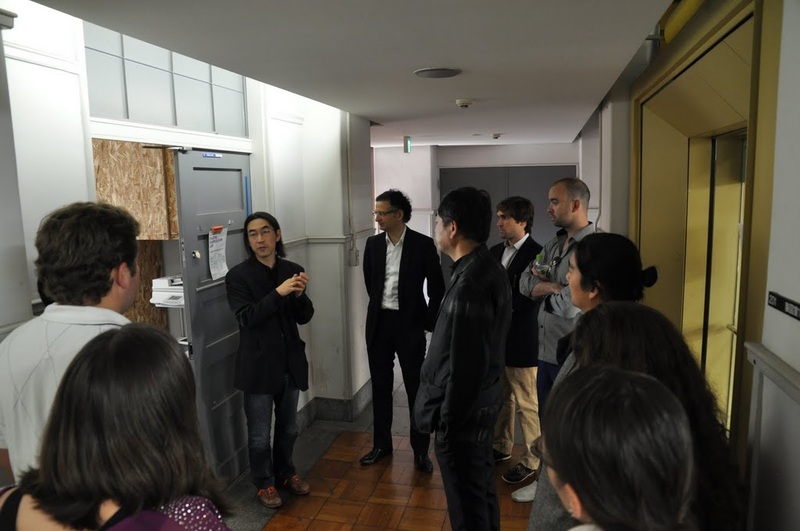 Ali Rahim Studio from The University of Pennsylvania visited Kengo Kuma Lab and G30 Obuchi Lab today. 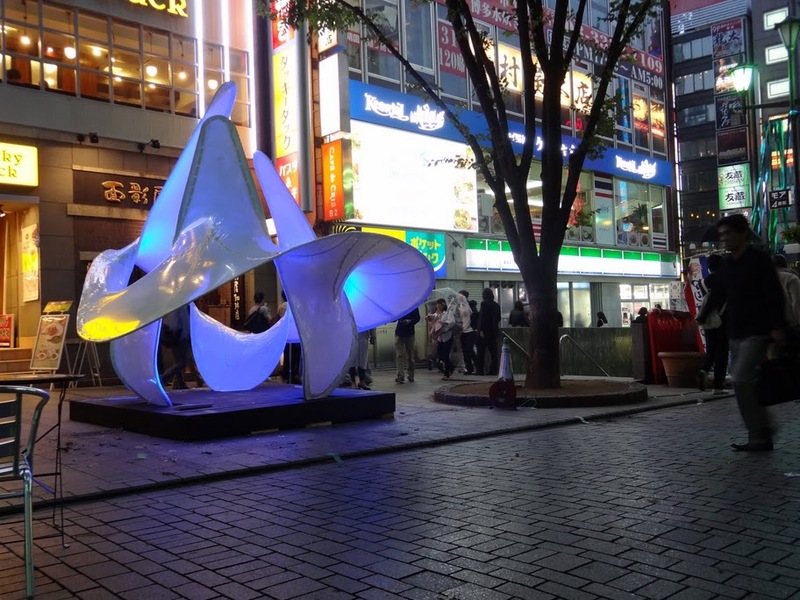 Rahim Studio is currently working on a large urban development project in Seoul, South Korea. 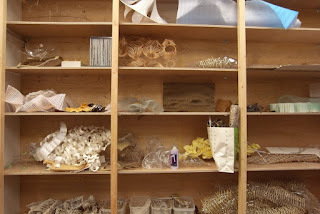 We built new shelvings in our studio last weekend. 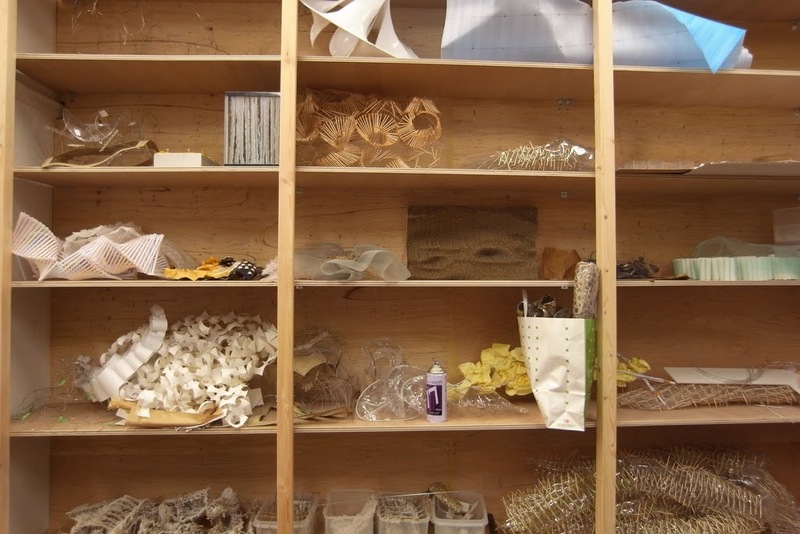 We have accumulated quite a few study models over the past months, and needed urgently to make a place to keep them. 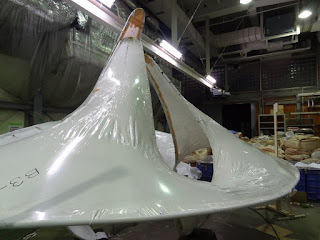 They are not one of those polished final presentation models, but rather inspirational models serving purposes for simulating martial behaviors and formal/tectonic studies. 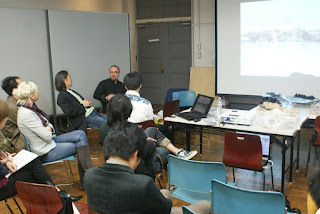 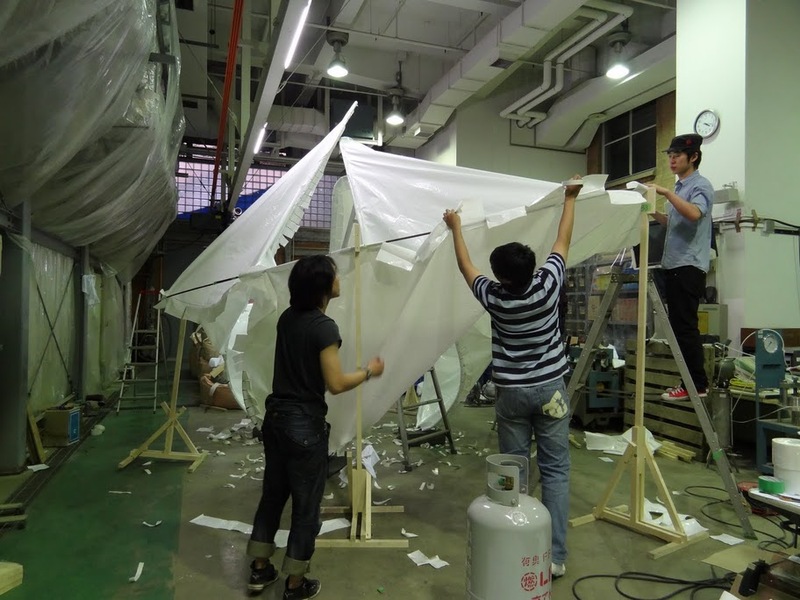 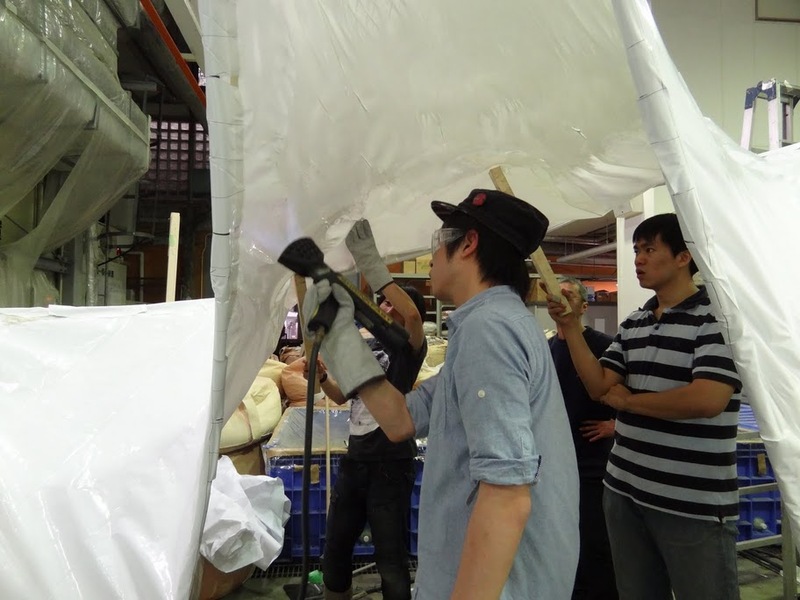 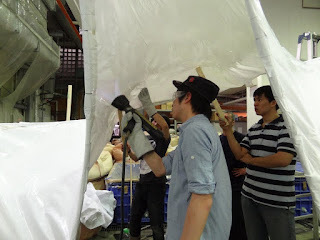 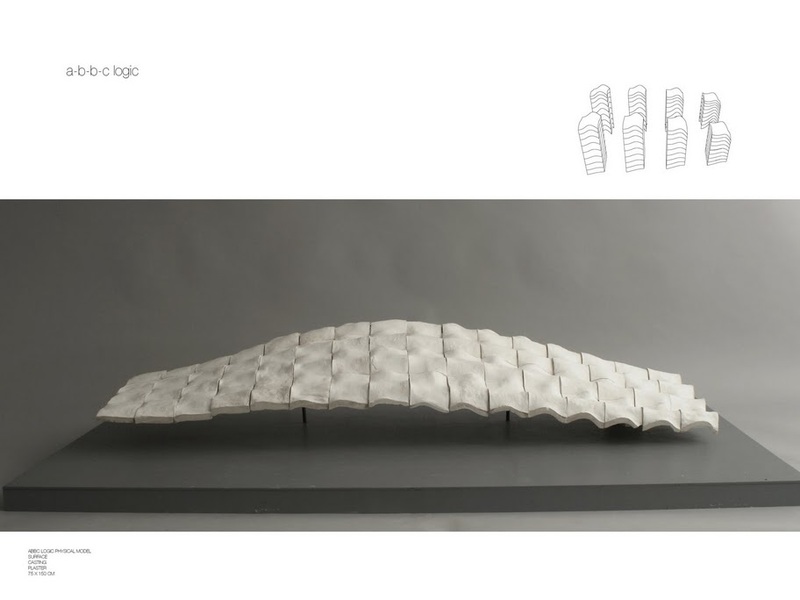 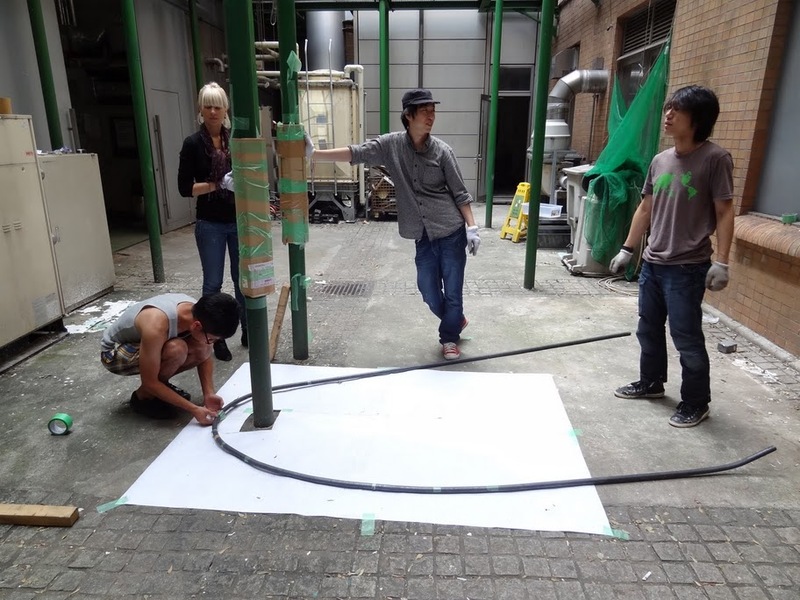 G30 studio and Tom Verebes Studio form University of Hong Kong had a joint studio review. 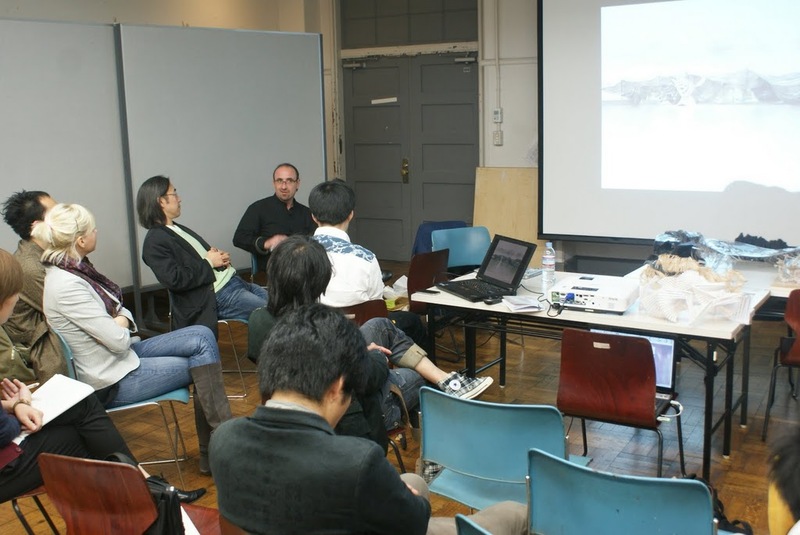 Verebes Studio’s students are working on a design proposal for the post-tsunami Sendai Airport and a potential Costal Urbanism for Sendai, Japan. 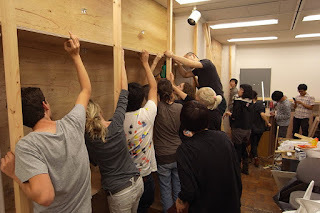 We began G30’s 1st year studio workshop this week. 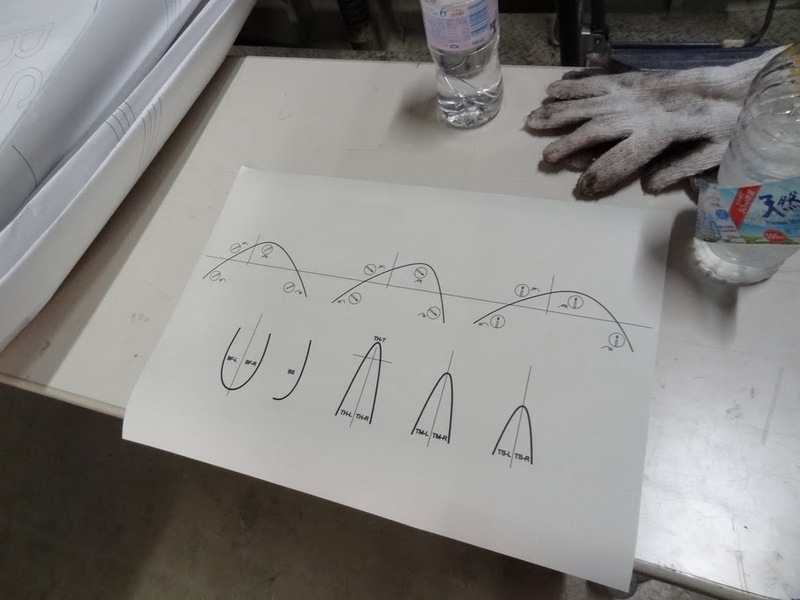 The topic of the workshop is to design a vertical surface based on a recursive evolutionary system and component assembly logic. 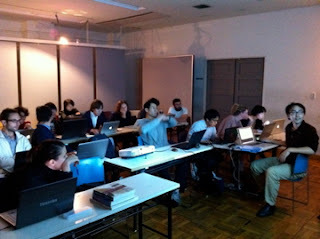 We started this semester's software tutorials for G30 students this week. Maya, Rhino and Processing will be taught by Daisuke Hirose, Junichiro Horikawa and Toshikatsu Kiuchi. 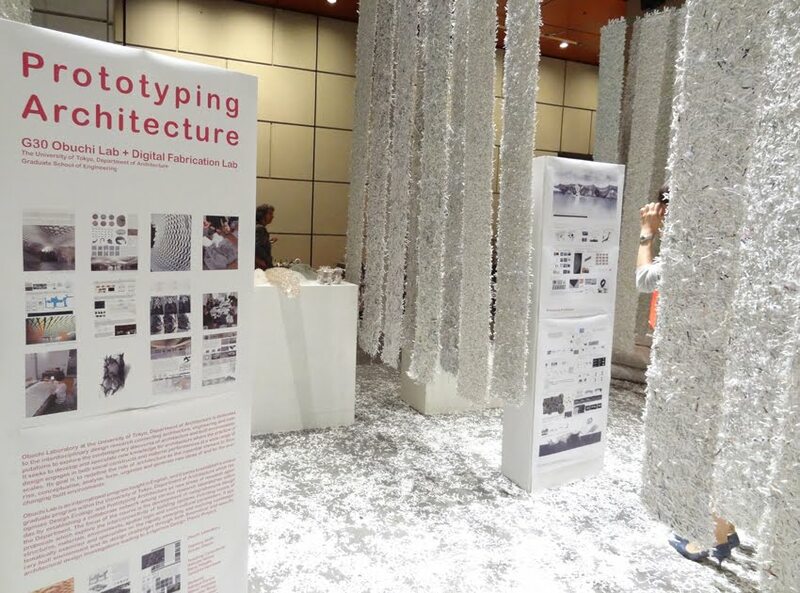 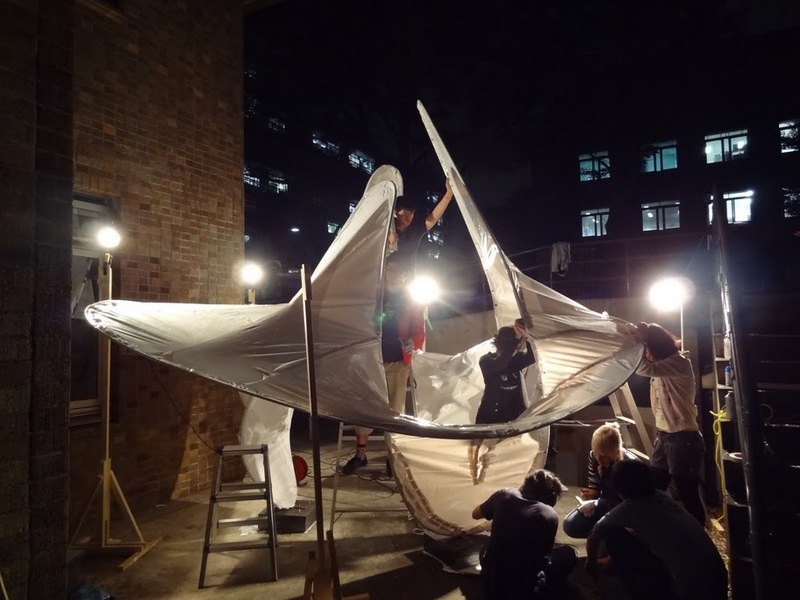 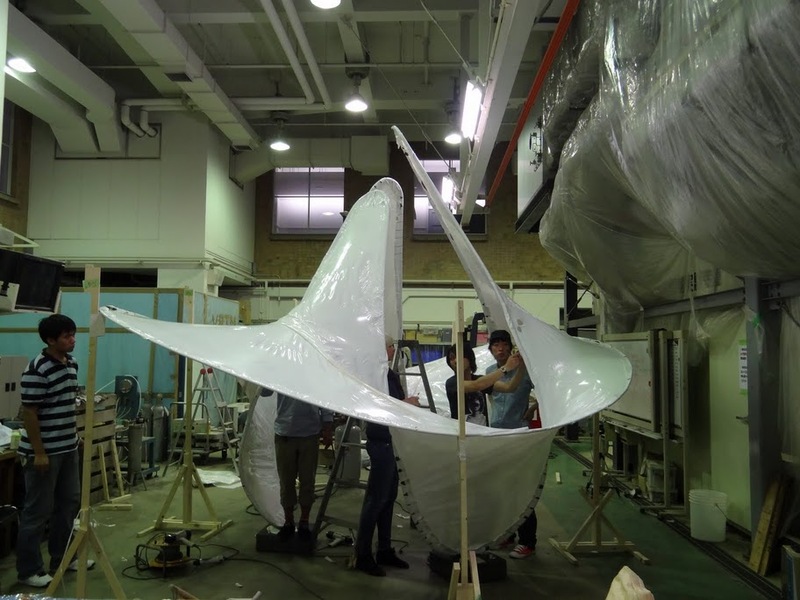 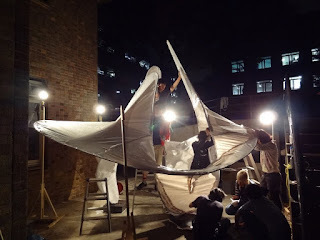 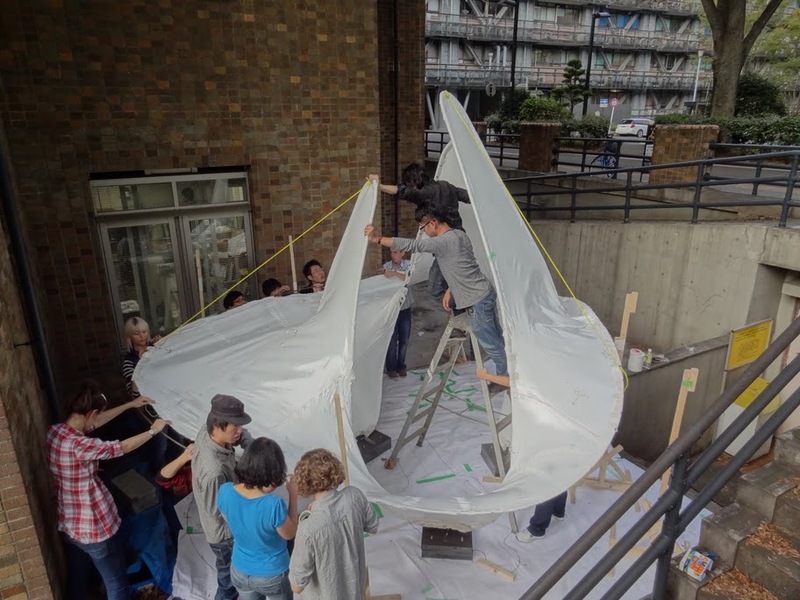 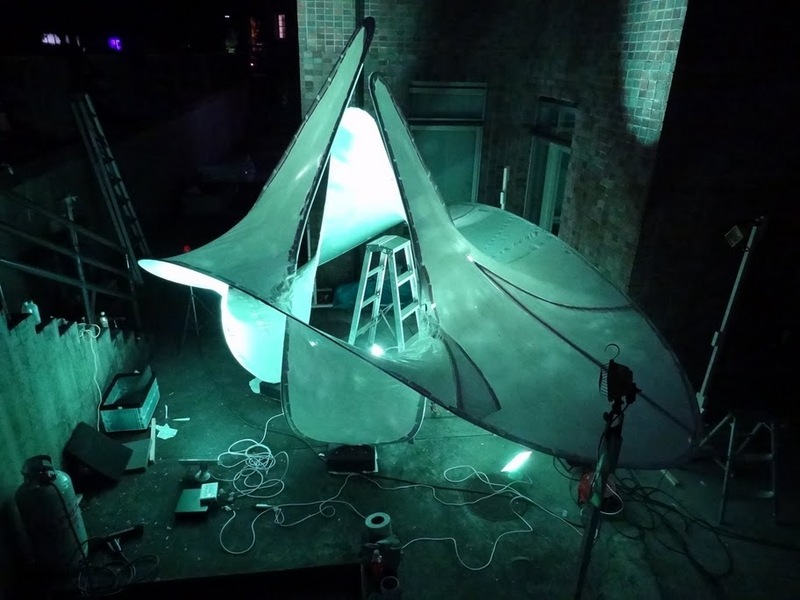 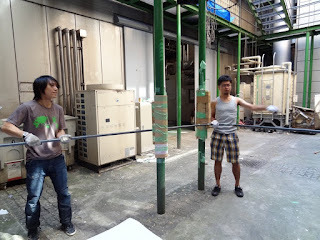 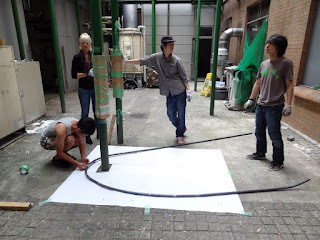 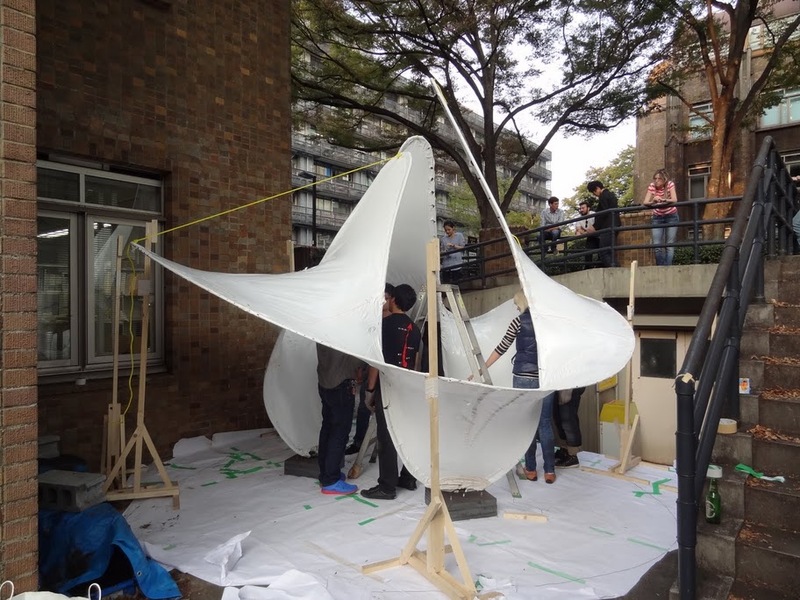 We have successfully transported our first Obuchi Lab+Digital Fabrication Lab full-scale project from our campus to the heart of Shinjuku’s Kabukicho MOA Street, and finished reassembling it as we planned (with unexpected rain towards the end). 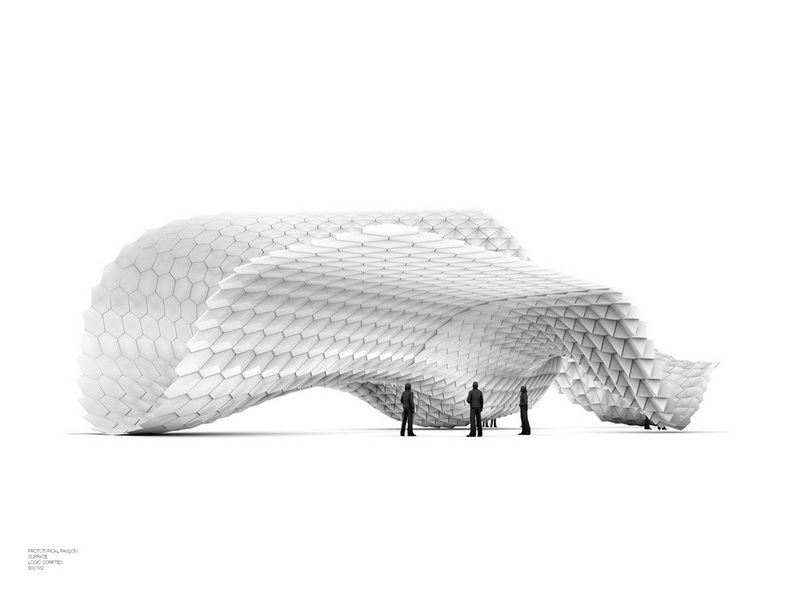 The pavilion is open to the public from October 15 to October 23, 2011. 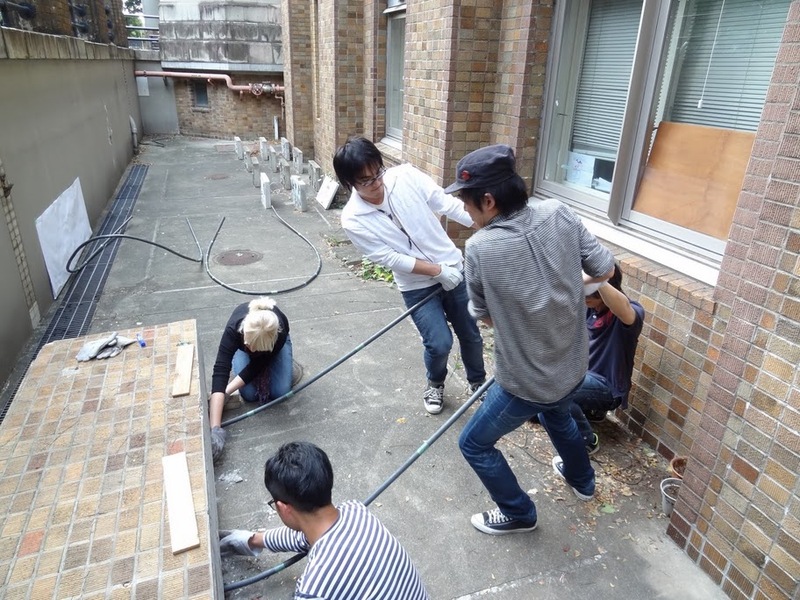 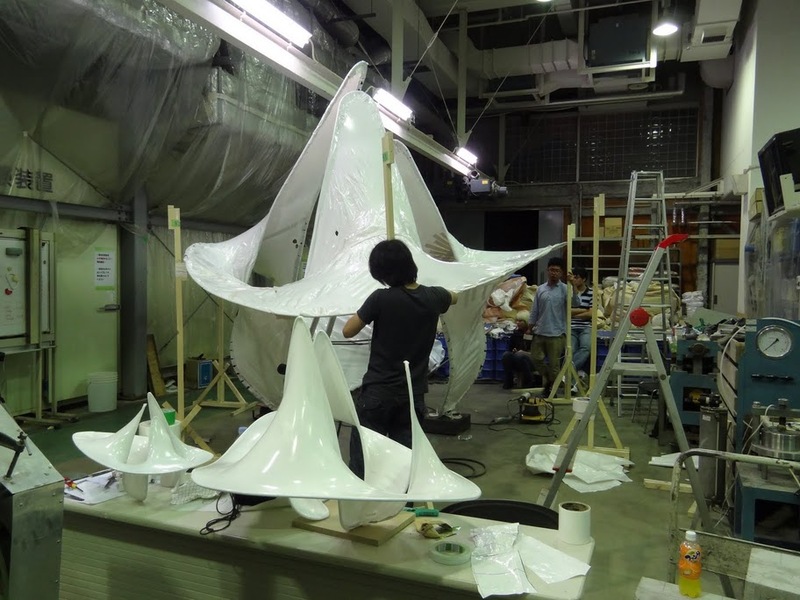 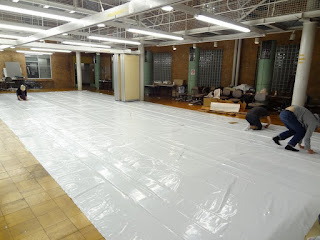 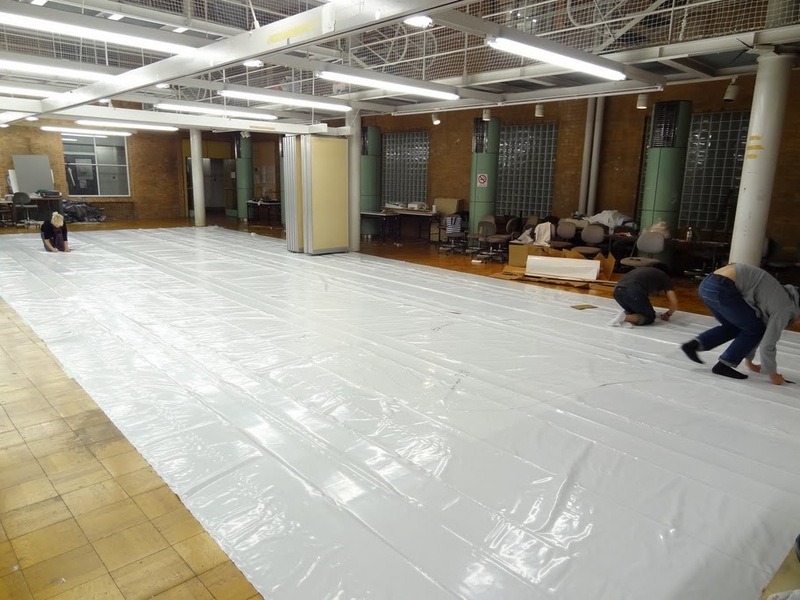 We have been busy constructing a pavilion for the upcoming event in Shinjuku, Tokyo. 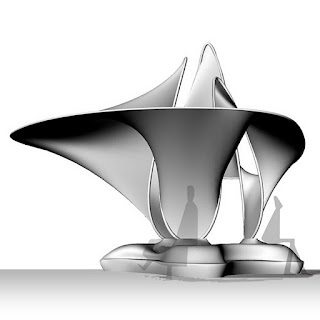 We started designing the pavilion in mid August, and ever since, we’ve been working non-stop to materialize our design. 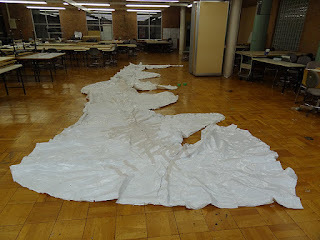 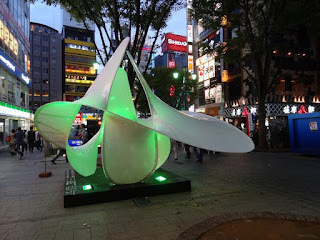 We will upload more images of actual installation in Shinjuku in the coming days. As an attempt to create a structure as light as possible while generating a complex spatial geometry, a shrink-wrap membrane was used as tension element connecting two independent rings together. The concept of Minimal Surface Pavilion was conceived as urban furniture providing a place to sit and to gather for passerby. G30 joined an exhibition at Italian Cultural Centre In Tokyo. 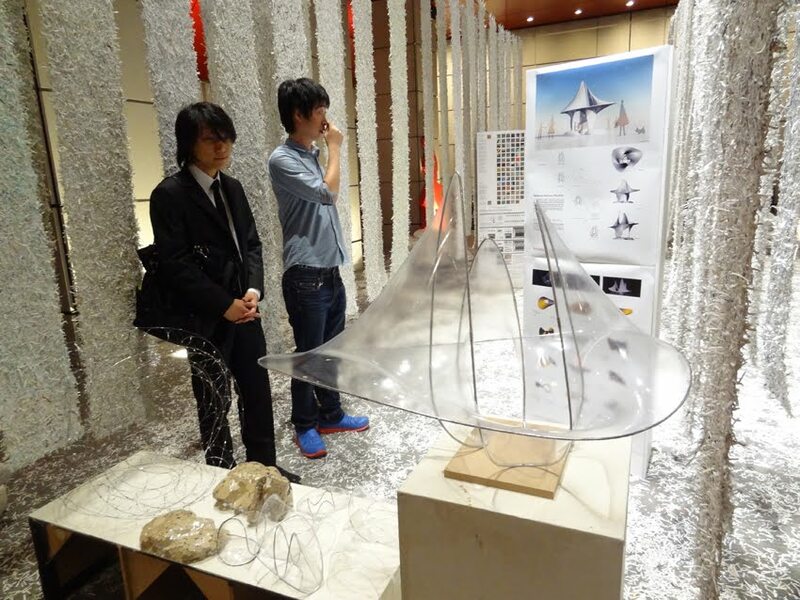 The event was organized as part of International Architectural Congress Tokyo 2011.